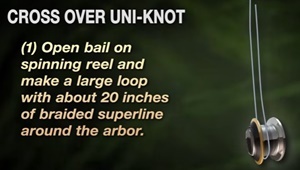 Cross Over Uni is the strongest knot for your braided line to the reel. It's very easy, not complicated at all. 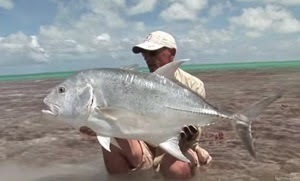 You want to tie braided superline to real. And you wonder how to do it peroperly and really strong that you can trust at any conditions. Here you go with this one!